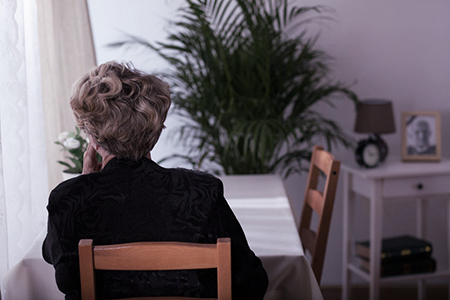 It is estimated that at least five per cent of older people experience some kind of financial abuse by family members of carers. Common elder abuse scenarios include: attorneys misusing their powers under an enduring power of attorney; an older person suffering as they are caught in a family dispute over who should make decisions for them; and a third party ingratiating themselves into the life of an older person for financial gain. In order to ensure the safety and protection for those growing older, following these top ten tips can help avoid financial elder abuse. Don’t allow anyone to bank online for you. More information is available from the NSW Elder Abuse Helpline. Our team can assist you by providing expert advice and legal support regarding your options. Contact us today on (02) 4929 3995 or info@catherinehenrylawyers.com.au or visit www.catherinehenrylawyers.com.au.